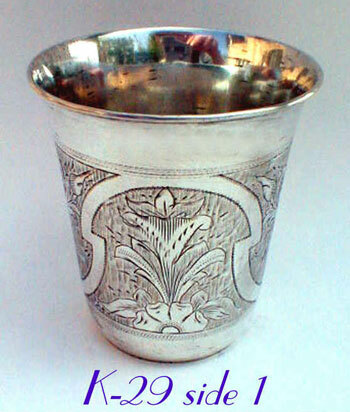 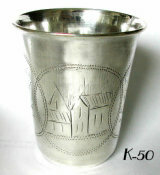 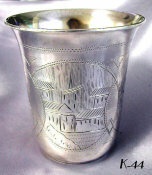 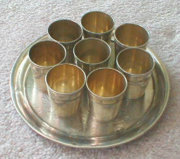 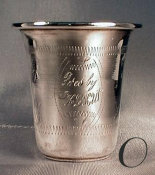 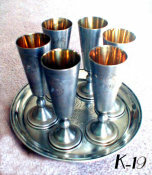 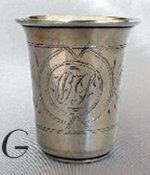 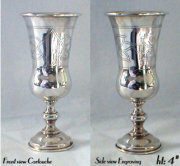 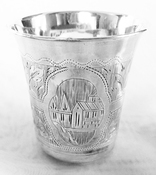 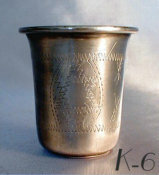 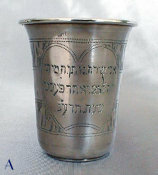 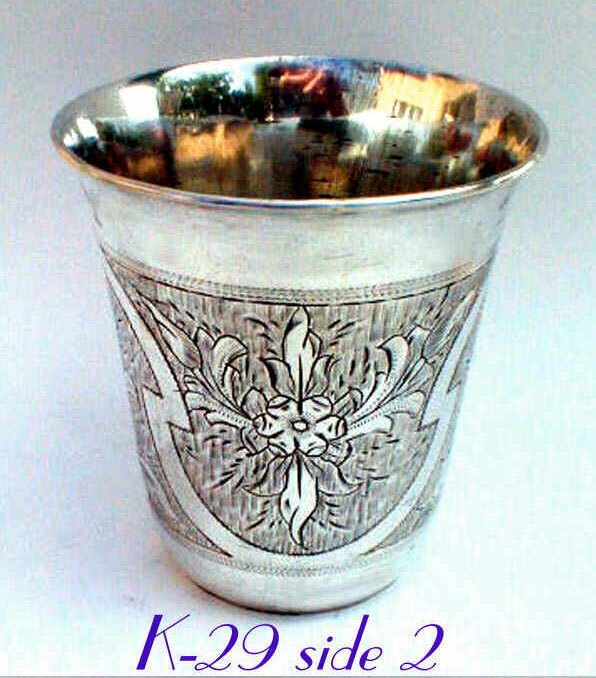 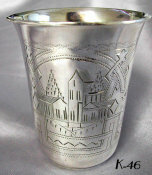 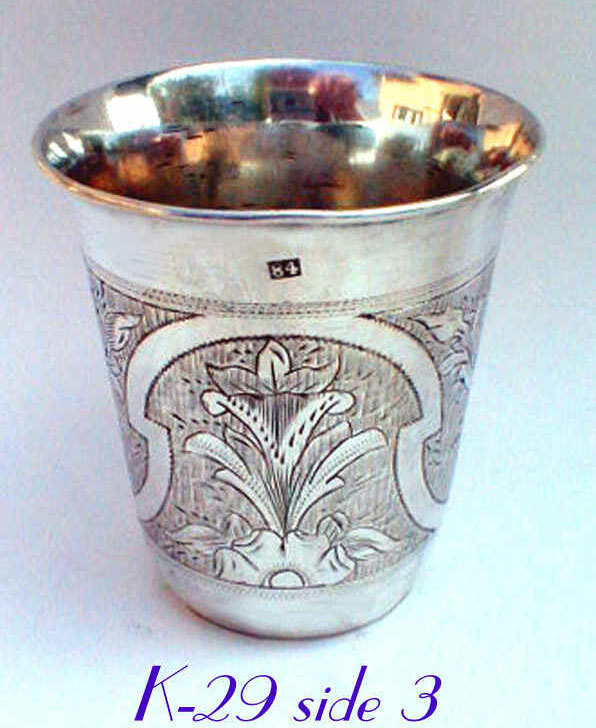 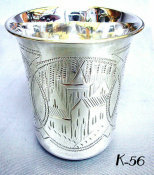 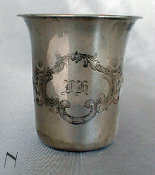 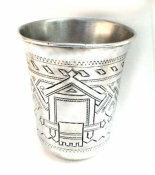 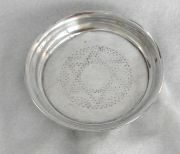 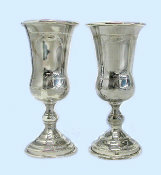 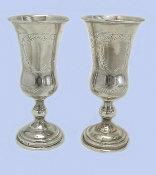 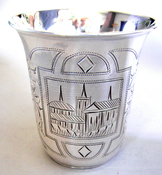 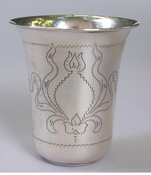 Magnificent Russian Silver Kiddush cup made in Moscow, dated "1874". 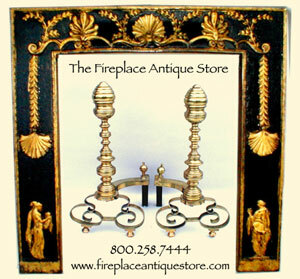 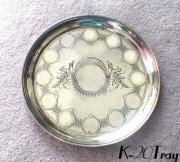 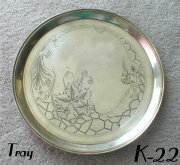 Exceptional intricate floral engraving covering entire surface. 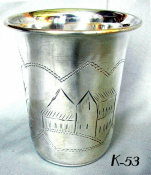 Marked "84".